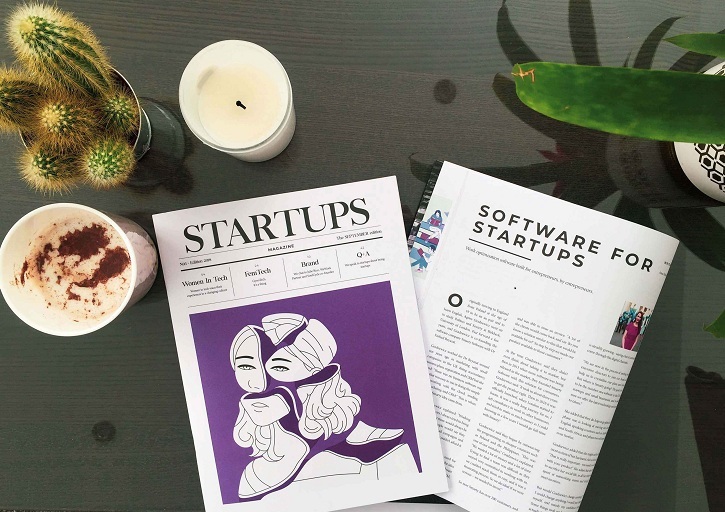 Smarty Software’s co-founder, Agnes Gradzewicz was featured in the September issue of the Start-ups magazine. Anna Flockett magazine’s writer spoke to Agnes about small business, her journey as entrepreneur and challenges that women face in tech industry. Startups Magazine champions all tech startups, and passes on the stories of experience from those who took a leap of faith with their idea.